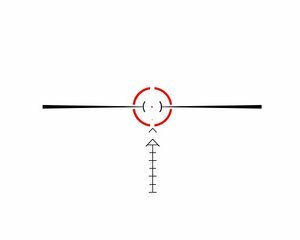 Bissmarck Shop - OPT-1006 A (1-8x24), reticle version "A". 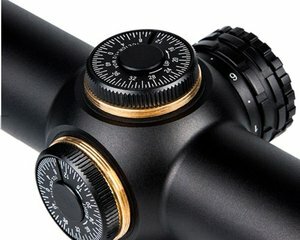 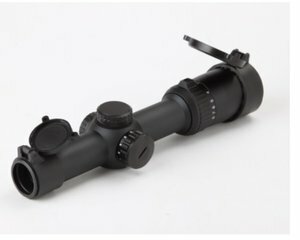 Home » Rifle scopes-Zoom » OPT-1006 A (1-8x24), reticle version "A". 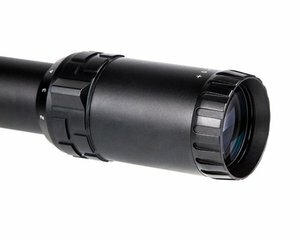 OPT-1006 A (1-8x24), reticle version "A". 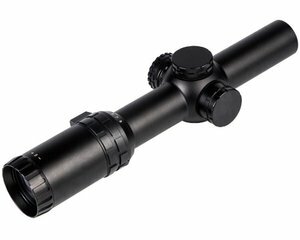 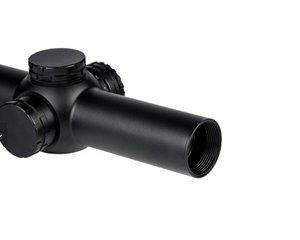 Rifle scope 1-8X24 Red dot (6 levels), reticle version "A".